Looking for the best forklift service providers in Miami? Look no further than Miami Forklifts. We have the best forklift available and you can choose the one ideal for your needs and your budget as well. The main objective of Miami Forklift is customer satisfaction and conveniences, with state of the art ways to service all your forklift needs. In Miami, Florida, there are lots of forklift service providers to choose from. Each and every company promised one thing; high quality service. On the other hand, price is also a contributing factor in choosing forklift service provider. 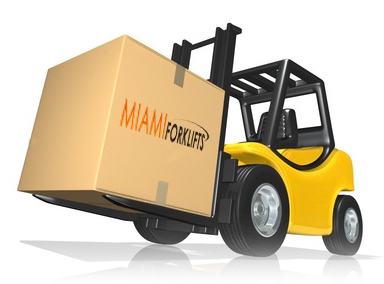 We at Miami Forklifts offer high quality forklift service at a very reasonable price. Forklift Service Miami Businesses Can Depend On! The most dependable and reliable forklifts sooner or later need service, maintenance as well as repairs. This is where Miami Forklifts comes in. 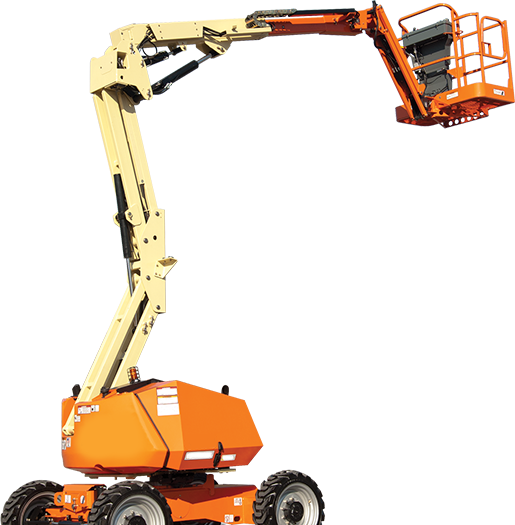 Our forklift service could provide the whole thing from a simple tune up to a main overhaul. Our forklift technicians who give our forklift service are thinking of new and easiest means to give customer with the utmost levels of satisfaction and convenience in order that we could get your piece of equipment back to you fast without causing a bump in the street for your hectic schedule. Regardless of what models or makes of your equipment, Miami Forklift technicians have the skill and know how it takes to give the forklift service you deserve. Miami Forklifts raises the bar with regards to reliable and efficient forklift service. Our wide inventory is available and readily on hand in order that our factory trained experts can respond to the issues fast. The majority of our certified and skilled forklift technicians has been offering forklift service for many years now. Our technicians understand forklifts in and out no matter what your forklift needs are. Miami Forklift has the ability, knowledge as well as skill to give forklift service to your whole fleet. We provide scheduled maintenance on a daily basis as well as onsite tire installation. We assure that you will be contented with your forklift service, thus keep on coming back to use for future forklift service. Rest assured knowing that your equipment is a good hand once you trust Miami Forklift to give forklift service.